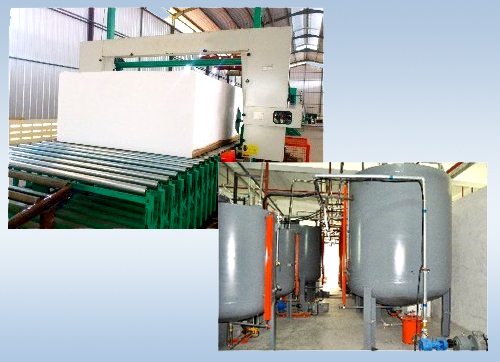 XLF-2400 automatic horizontal continuous foaming production line is mostly used to produce soft urethane foam rubber products (density is about 6-90kg/m3). 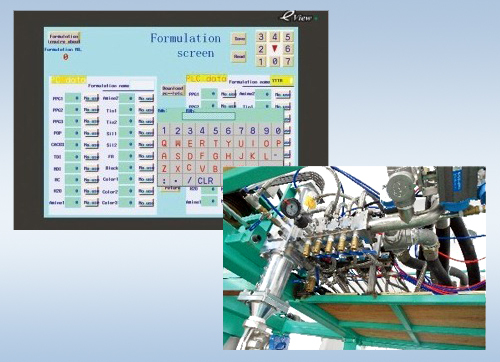 It adopts high atomization level, flexibly controlling man-machine interface control system, users can store 7 kinds of different formulations, can adjust or change the formulation anytime, and remote monitor the process by internet, which makes the control of cost more scientific and visual. It is desirable fixing to produce foam rubber in furniture, shoes, circumference, electron, clothing industry and automobile industry. 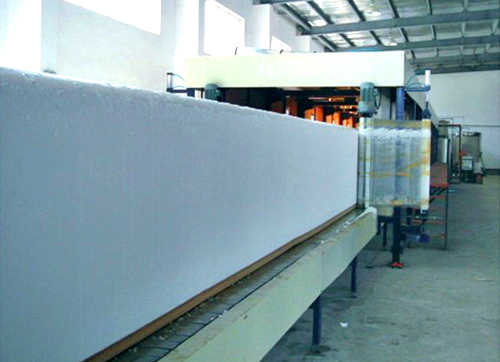 Different block-shape depends on clients’ requirements. 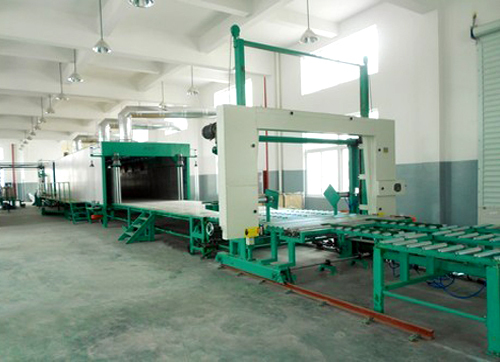 This machine realizes high numerical controlled, which makes production more exact and controls conveniently. 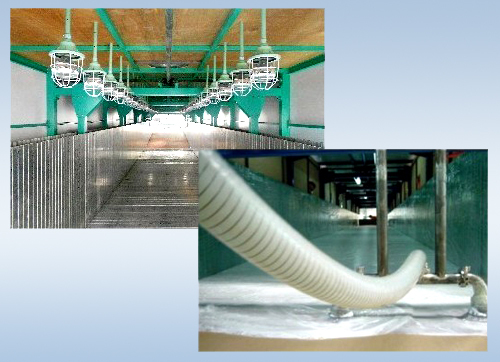 It’s ideal equipment for polyurethane making company. 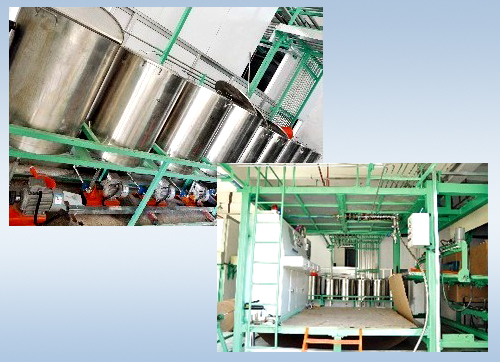 There has optional electrical controlled system – manual.